It doesn't matter how big smartphone batteries get or how efficient processors become; we'll always need extra juice for when we're on the go and don't have access to an outlet. If you haven't yet invested in a portable battery, now's a great time to. AUKEY is offering up to 32% off some products on Amazon, including a 25,600mAh battery pack with USB-PD, USB-C, and every other technology you could expect to find on a battery. If you've been searching for the right portable charger, this might be just the deal for you. The Anker PowerCore+ 26800mAh PD model is one of the best around, and with the use of a coupon you can currently get it for $22 off the retail price. That's $87.99 instead of the usual $109.99, which is good value for what you're getting. If that seems expensive at first, remember this is a USB Power Delivery-capable battery that can charge some laptops. Belkin is one of the most established mobile tech accessory companies out there, but that doesn't mean it's not privy to making mistakes. About seven months back, charger wizards Nathan K and Benson Leung, along with XDA forums member mtucker, discovered a fault with Belkin's $44.99 F7U004 27W USB-PD car charger. Unfortunately, it's taken until now for Belkin to release a revised model, and the process to get one seems rather interesting. 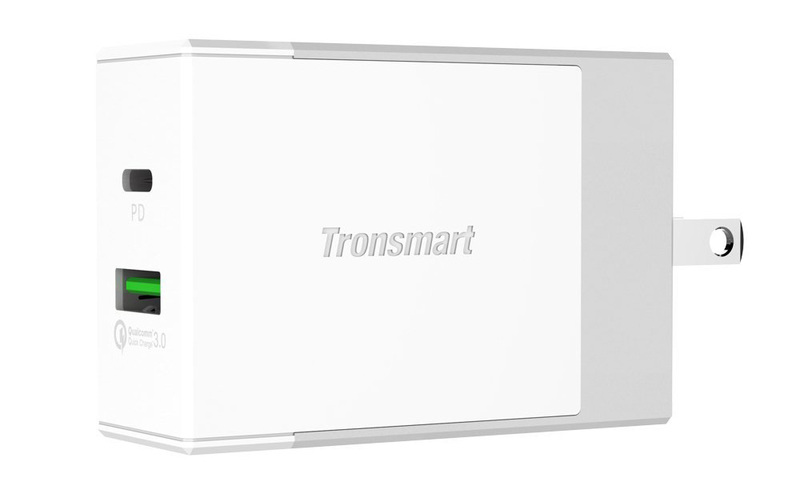 No longer will you have to choose between Quick Charge 3.0 and USB-PD—Tronsmart has a new adapter that supports both. The latest 2-port charger has USB-PD over Type-C and QC 3.0 over USB-A. It's usually priced at $27.99, but we've got an exclusive discount code for you that takes the price down 20%. Razer, are you okay? You need help? I only ask because this new power bank doesn't have any unnecessary glowing LED accents, which is sort of your thing. This unusually understated battery has a capacity of 12,800mAh, which is on the large side. 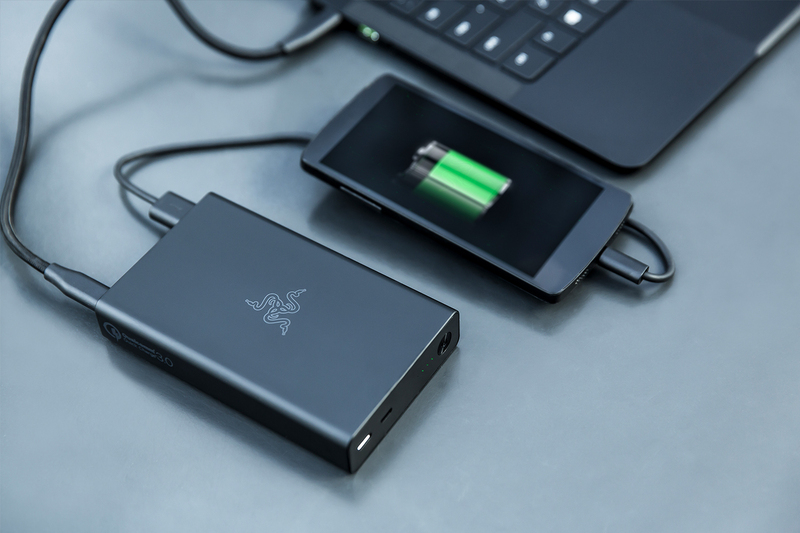 The real selling point here is that Razer's power bank can fast charge any phone, or even a laptop with USB Type-C. Earlier today a well-known community tester of USB devices reported that the 5" version of Google's Pixel phones was not able to pull more than 15 watts of power off the stock 18W USB-PD charger, despite Google's specification site for the Pixels implying heavily that both devices were capable of 18W charging. 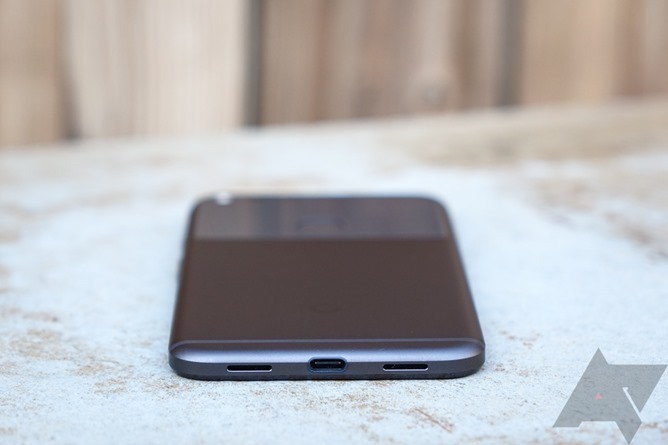 We reached out to Google, and it turns out this was just a marketing materials mistake: the official specification page for the Pixel has been updated to correctly state that the phones support USB-PD charging from 15-18 watts, as opposed to simply 18 watts.